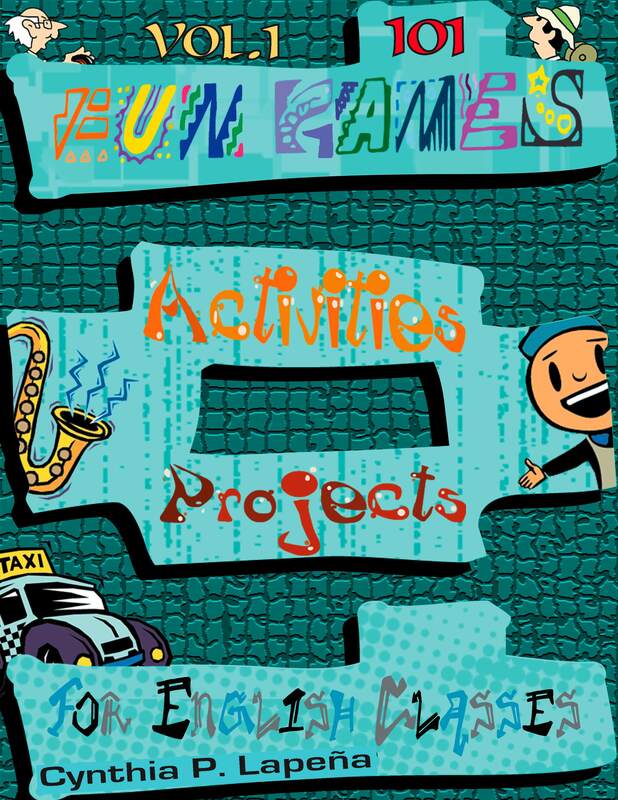 101 Fun Games, Activities, and Projects for English Classes is a series of 5 volumes plus a Supplementary Teacher’s Kit. Each of the 5 volumes contains a variety of games, activities, and projects that can be used for different purposes to enliven lessons and engage students in learner-centered activities. Volume 1: Breaking the Ice features games and activities that are ideal for beginning a class, waking up your students, or just getting them to loosen up and relax. Besides breaking the ice, tips are provided for how to make the most out of each game or activity so that a lesson or two can be gained as well. I like your books Cindy, you are very creative !! Thank you for sharing your creativity with us teachers !! Thank you, Cecilia! I’m glad you find them useful!